The Supa Rutland Seed Feeder range consists of traditional style tube feeders in contemporary colours that will fit into any garden or sanctuary. These easy to clean feeders work great as gifts for bird lovers. Supplied in a randomly allocated colour. 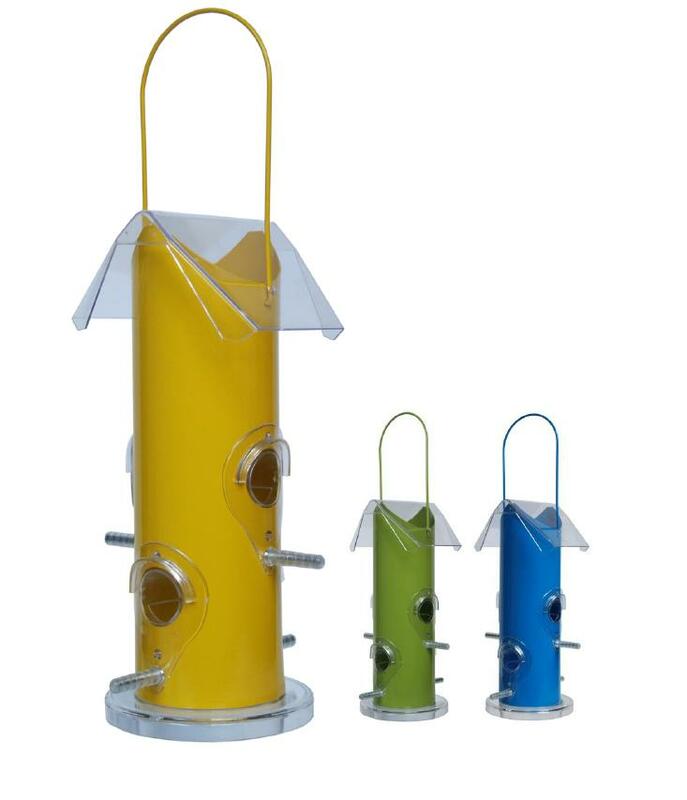 There are currently no questions for Supa Rutland Bird Seed Feeder - be the first to ask one!